We make it easy to have a private paradise in your yard. 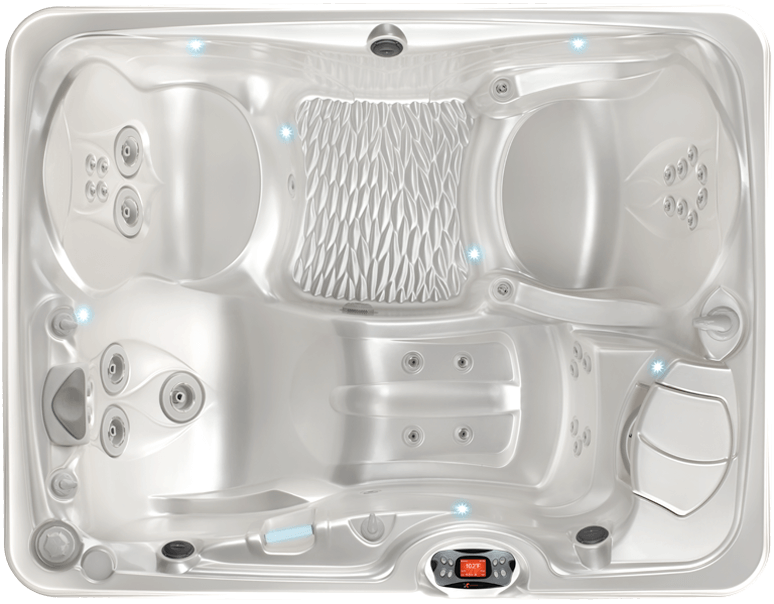 Named after the Hawaiian island, this cozy hot tub seats 3 adults and features powerful jets and conversation seating. 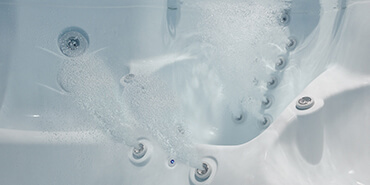 With 20 Euro jets, 5 VersaSsage® jets and a powerful ReliaFlo® 2.0 HP pump, the Kauai® is a powerhouse of pleasure. 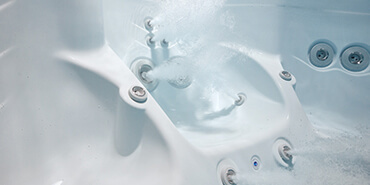 Euro-pulse jets feature a dual-port, rotating nozzle that provides a stimulating, pulsating massage. 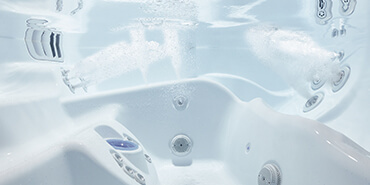 Helps relieve painful issues of fibromyalgia , arthritis, and bad back. It is so easy to maintain with the in-line frog system. A great investment. I use it year-round! KAUAI spa is fantastic. Comfortable for three people, but can fit four if small. Relaxing enjoyable. 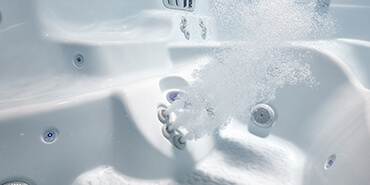 The lights at night brighten up making you feel like your in a professional private spa. It has been exactly what I’d hoped for! I LOVE my hot tub! This tub is a perfect size for my deck and me. Very easy to maintain and clean. The jets for the back are awesome. Feel like I just had a massage. © Copyright 2019 Swimming Pool Services. All Rights Reserved.